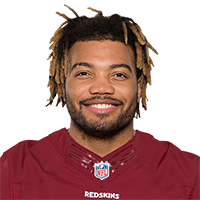 Guice (knee) provided a detailed account of his rehab process Monday on the Redskins' official site, noting that he's regained his upper body strength and resumed sprinting but isn't yet ready for full-speed lateral movement. 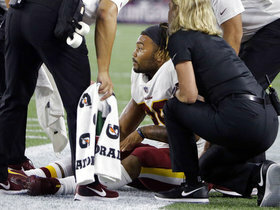 Washington Redskins running back Derrus Guice posts picture after successful ACL surgery. 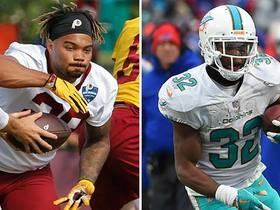 NFL Network's Kimberly Jones talks about how the Redskins will account for the loss of running back Derrius Guice this seaosn. 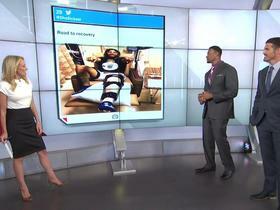 NFL Network Insider Ian Rapoport gives us an update on Washington Redskins rookie running back Derrius Guice's knee injury. 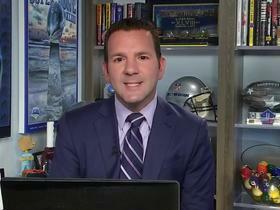 NFL Network's Kay Adams talks about who is the better fantasy running back option between Giants running back Saquon Barkley and Jaguars running back Leonard Fournette.